I had the wonderful privilege to capture Jim & Sarah's wedding a few years back. I can't tell you how thrilled I was when they contacted me to say they were pregnant and now wanted me to take photos of their new little one. When clients give you the opportunity to not only capture one, but multiple huge life events, it truly is an honor. 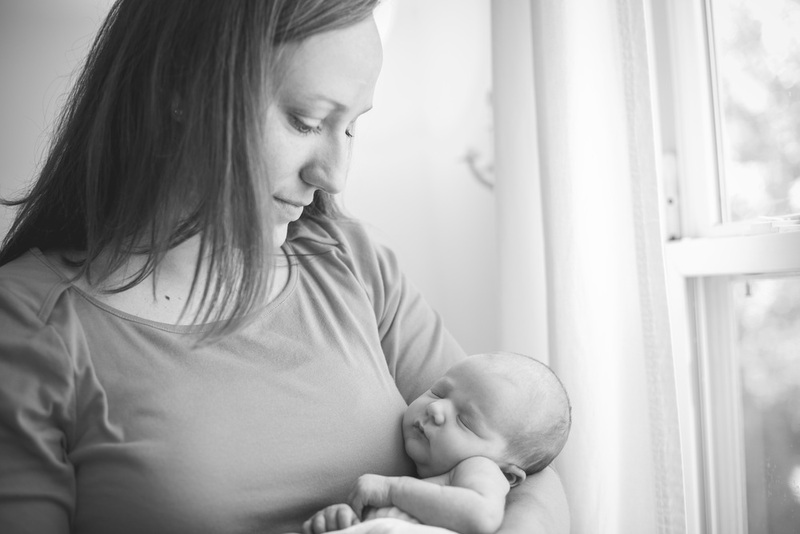 Seriously, I was holding back tears watching these parents hold their newborn daughter, kiss each other and just stare at her - they are truly in love. 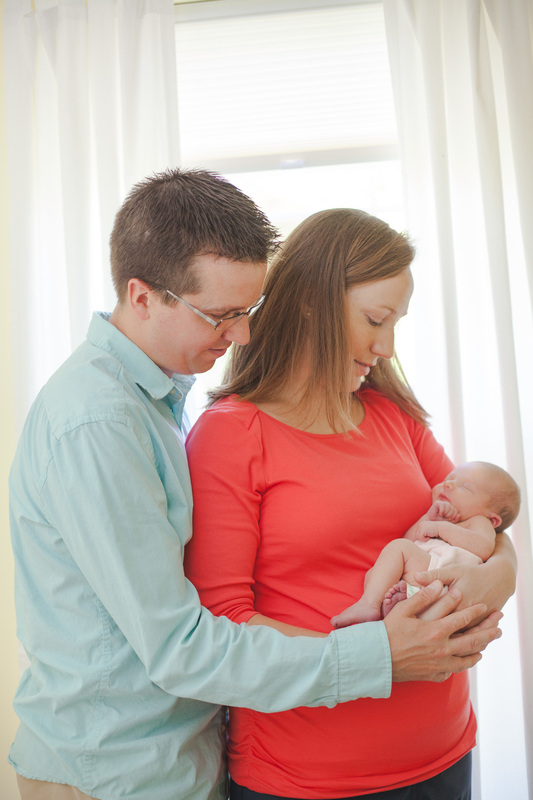 Grace is such a sweet little baby - Congratulations Jim and Sarah!